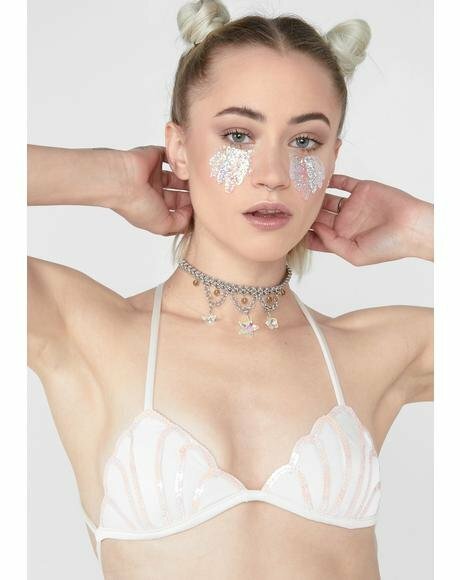 The history: Inspired by our favorite mermaid bae, Margarita Mermaid was made so you can be part of dat world, too. 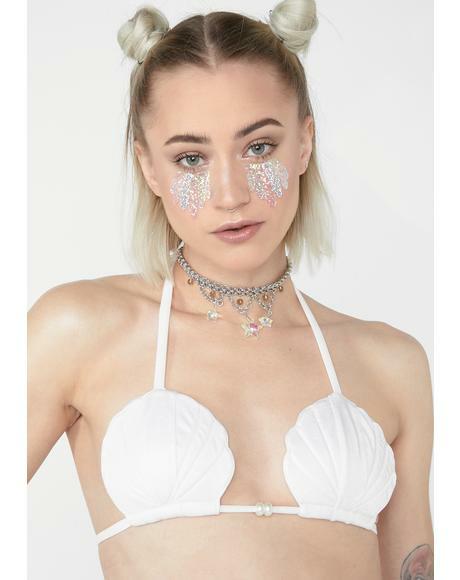 Ariel shouldn’t be da only one to have fun in the sun, and these mermaid-inspired swimwear collections from sea-shell shaped bikinis, shell details, to kawaii coverups will get ya feeling ready to be under the sea. 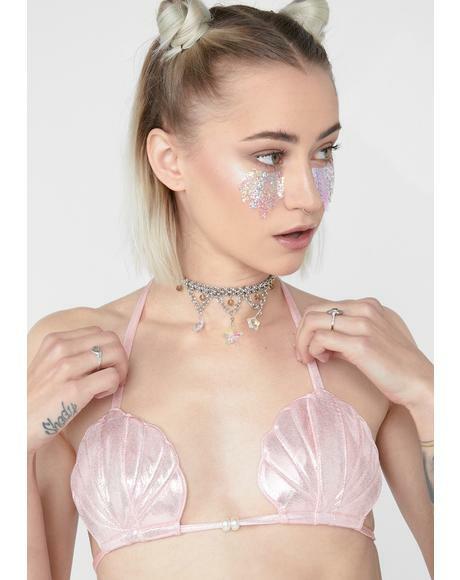 Why we love them: Our dreamz have come tru when we learned we can look like a mermaid! 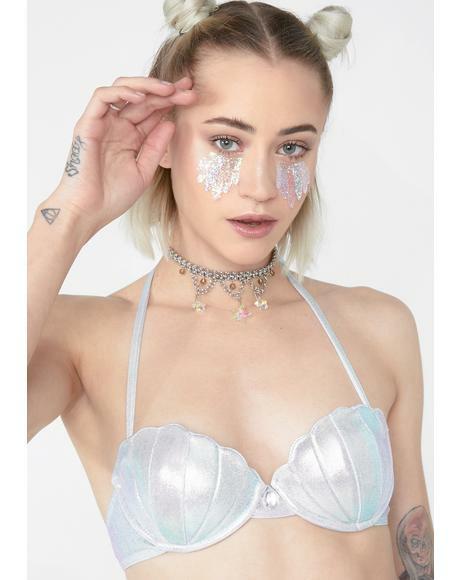 This supa cute swimwear is awesome for its mesh and metallic fabrics with flattering shell bitz that are supa comfy when yer getting wet.